These woodsy perfumes are the non-floral smell of the outdoors. 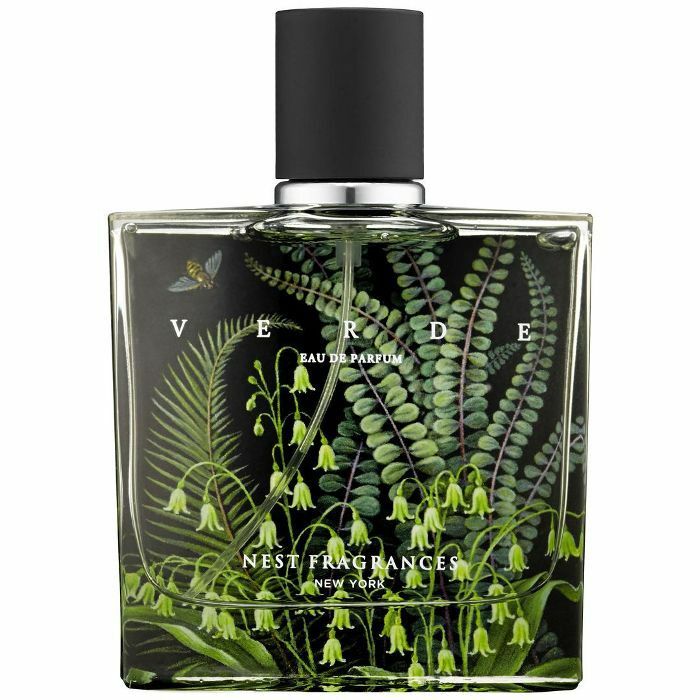 Verdant, rich, and woodsy, they make you do a double take because they're unexpectedly sultry (much like Benedict Cumberbatch or Adam Driver). They're evocative of the great outdoors, of disconnecting from your computer, of cozying up next to a bonfire by the beach, of (yes) gardening in rain-drenched soil. 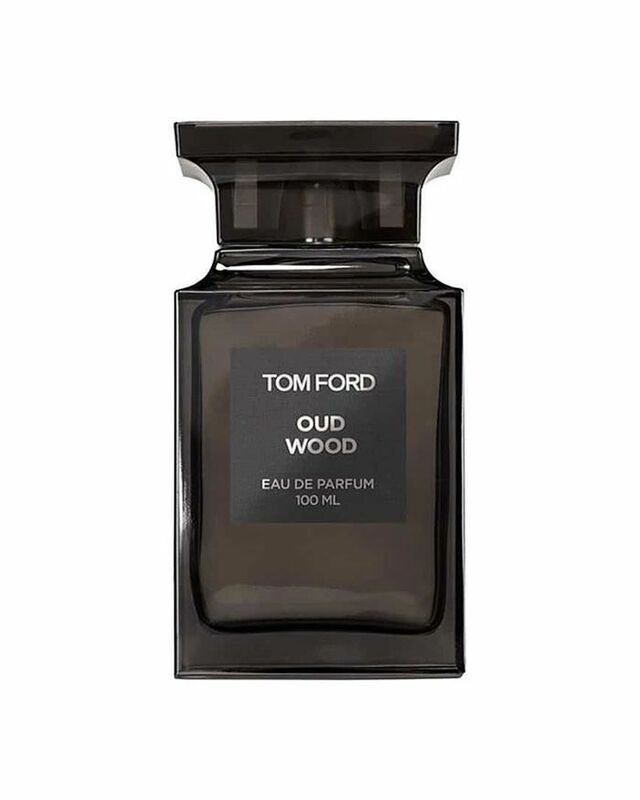 Shop our favorite woodsy perfumes below. You can't have a list of woodsy fragrances without including Santal 33. Arguably the brand's most distinctive scent, this fragrance features a blend of smoky woods—think cedarwood and papyrus—plus leather and musk. What do you get when you blend together rare oud wood, rosewood, cardamom, and amber? This sensual fragrance, which basically smells like you want to get it on. 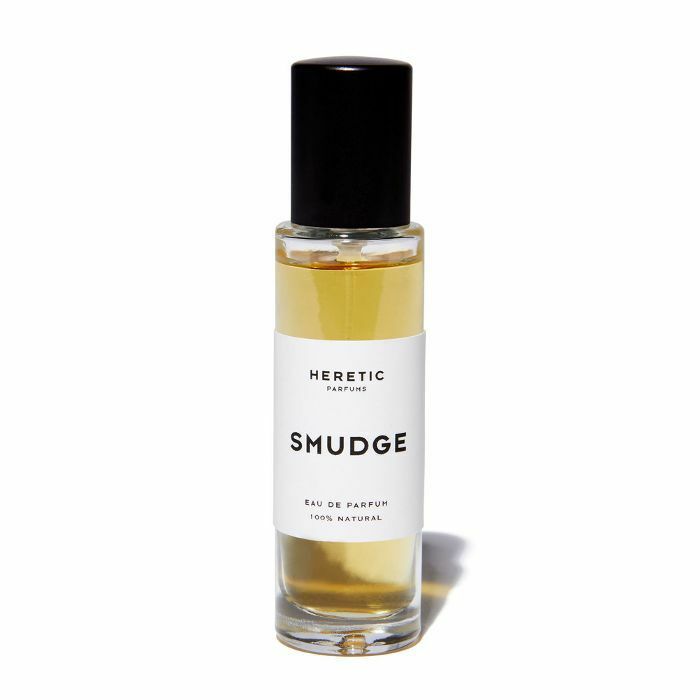 Inspired by smudge ceremonies, this sensual fragrance has notes of palo santo, clary sage, and patchouli that make you smell amazing and are also said to help clear negative energy. A multitasking fragrance? We're about it. 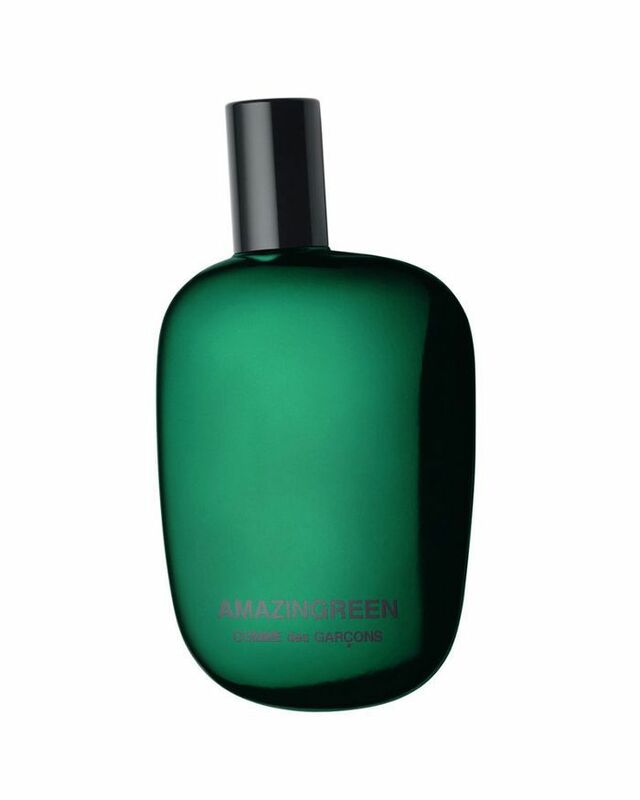 Fern and cedar are the main notes in this fragrance, giving it bright, daytime-sultry vibes. A musky undertone balances out the crispness of the leaves, making it appropriate for evening as well. This fragrance uses pure essential oils of holy wood, rosewood, and bergamot in a base of jojoba oil for a scent that's both woodsy and a little bit spicy. 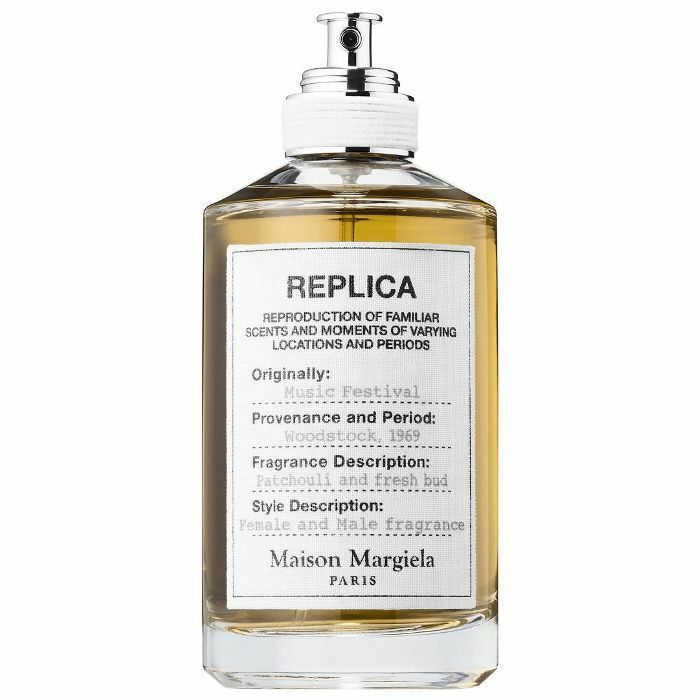 A phthalate-, paraben-, sulfate-, and cruelty-free addition to your fragrance library, featuring notes of hinoki wood, cedarwood, white musk, and amber. The end result is clean but earthy. 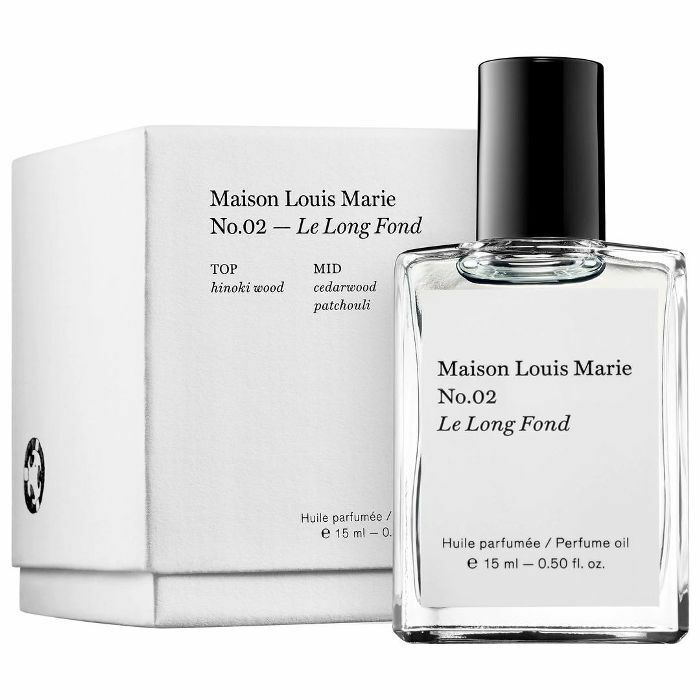 This fragrance combines woodsy notes with sea salt to conjure up brisk walks along the coast. It's also Leaping Bunny–approved and made with clean ingredients. 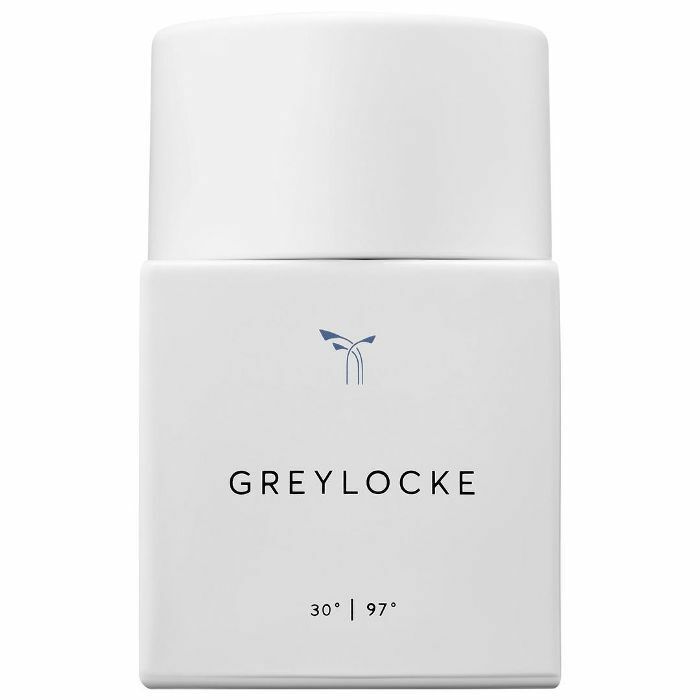 Fresh without being floral, this crisp perfume features a lot of leafy notes—like ivy and palm tree—rounded out by a blend of smoke and white musk. It smells very green and very fresh, making it a solid choice as we transition from summer to fall. 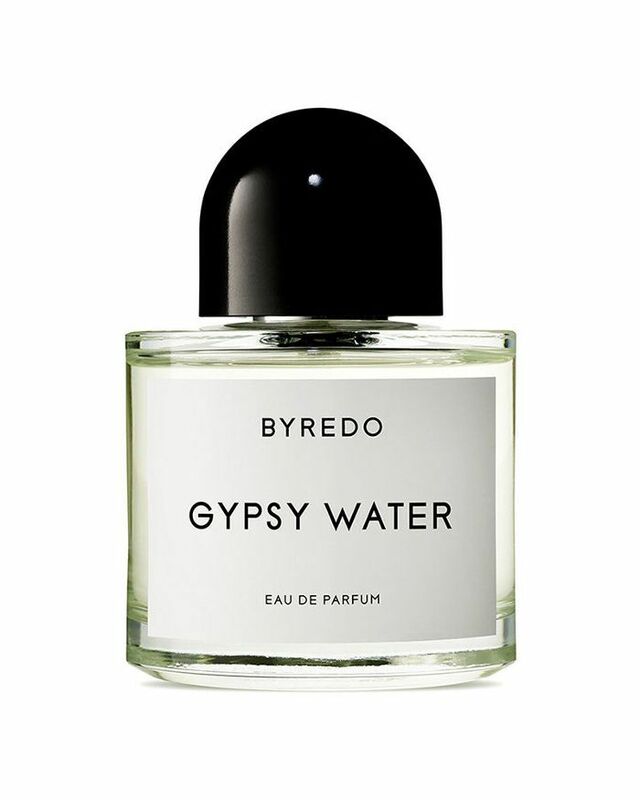 Next up: a guide to every type of perfume, from floral to spicy to gourmand.